Please note: Your selection is being sold on a different platform. Please Click "Purchase" on the right to proceed. 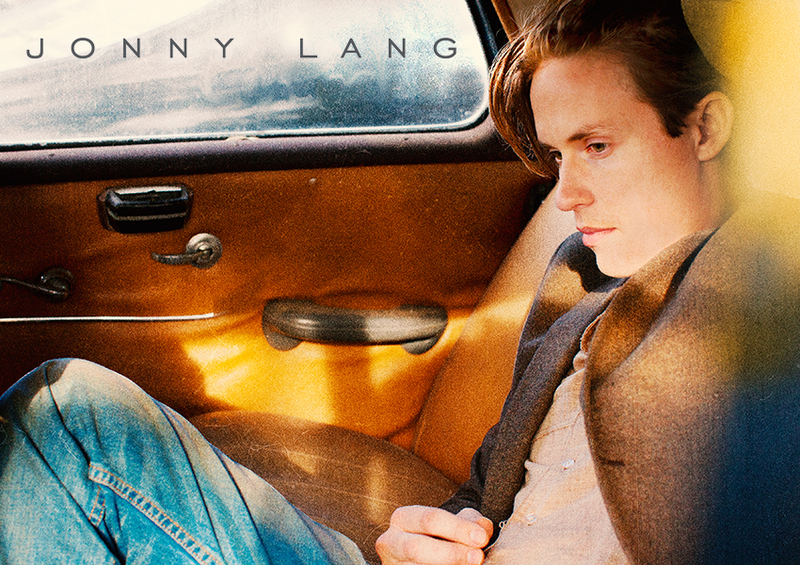 Jonny Lang is going on the road in 2017 & is offering the opportunity for fans to purchase VIP Packages!